There are a couple of concepts which may lead an executive to think they don’t need a CV in 2018, and that it is no longer relevant. First, there’s the modern arena. Technology means we may think an executive resume is outdated compared to approaches such as sign-posting a recruiter to your LinkedIn profile. Secondly, at the executive level, how can two sides of A4 really do you justice? Therefore, is an executive CV actually a waste of time and you could employ other recruitment strategies? The answer is a very strong ‘no’. An executive CV is different to those used at other levels, undoubtedly, and this shouldn’t be overlooked. Additionally, you should also take a different approach to your executive resume in 2018 compared to previously. However, these two factors do not negate the need for the CV itself. Your CV has one real aim: to get you noticed. This is true whether you’re applying for an entry-level graduate post or a CEO position. It is the universally accepted way that will get you seen, in a format that is accepted and indeed welcomed, by pretty much most organisations. You are also in control of it. An executive CV is your advert. It whets the appetite and should get recruiters wanting to find out more. However, just like your skills and attributes have evolved and developed over time, so must your CV. What Should an Executive CV Look Like? 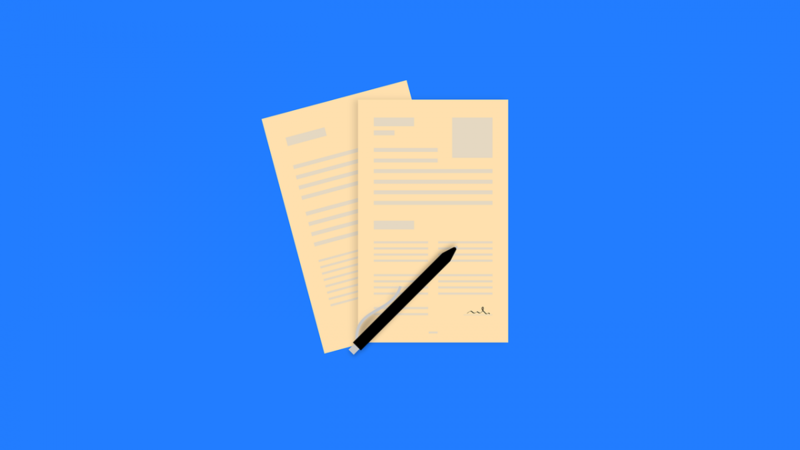 Now, this brings you onto your first hurdle: how do you write an executive CV? You’re used to listing everything in bullet points, popping on a few references and Bob’s your uncle. This approach doesn’t work for executive CV’s. In the first instance, you are not able to adequately cram your entire career’s experience into two pages of A4. Yet you shouldn’t break that boundary. Therefore you need to take a very different approach to how you structure an executive CV. At this level, your CV should be tailored to each organisation. The overall goal is to demonstrate to that organisation that you’ll be bringing immense value. That means they don’t need to know your GCSE grades, or what you did in a role 10 years ago – unless it is absolutely relevant. You should, however, highlight leadership success and your skills as an influencer. Therefore, this type of CV and cover letter is even more an exercise in summarisation than any other type. It needs to address the concerns the recruiter may have (for example, have you been institutionalised staying with one employer?) while selling yourself into the role. The executive CV also needs to clearly display your personality. You should be carefully crafting it to not just inform but also persuade and entice. You need to sell your character at this level, and it needs to match the hiring organisation’s branding aspirations. This means that an executive resume will be structured slightly differently to a traditional CV. Typically you can scrap the key skills section as you should be actively demonstrating the skills through implicit achievement. However, you do need a dedicated achievement section by itself. This isn’t about job titles and duties, but about tangible results. It may be project successes, for example. This can be bolstered with a carefully constructed personal profile which strongly focuses on your leadership capabilities. Don’t use clichés, but remember to allow your personality to be evident. Your personal profile should also be used to convey your goals and aspirations and how these match those of the organisation. It’s also particularly important, especially with technology at your fingertips, to use your CV as a springboard to verifiable evidence. For example, include the URL to your LinkedIn account (and ensure it is up to date). Also, include links to relevant publications or other industry verifications. While it is beneficial for you as an individual to have a ‘master’ CV which you use to chart your career progression, aspirations and goals, you need to tailor your executive CV. This means that, before applying for any executive position, you take the time to go through your CV and tailor it specifically for each role. This may take time, but in the long run it pays. You need to demonstrate that who you are, now, today, is exactly who will propel the hiring business forward in their success. It is true that the higher the position, the fewer real candidates for a role. Furthermore, these roles are typically headhunted for, rather than other recruitment methods. This doesn’t mean the CV is redundant. It does mean that the competition is coming from fewer angles, but it is considerably more intense. Therefore your CV is your shot at marketing yourself to position yourself away from other potential contenders. An executive resume is important now, but you need to craft it carefully and uniquely. Use it to pique curiosity and achieve a sense of them wanting to network with you. It’s the introduction you’re actually in control of. So use it wisely.